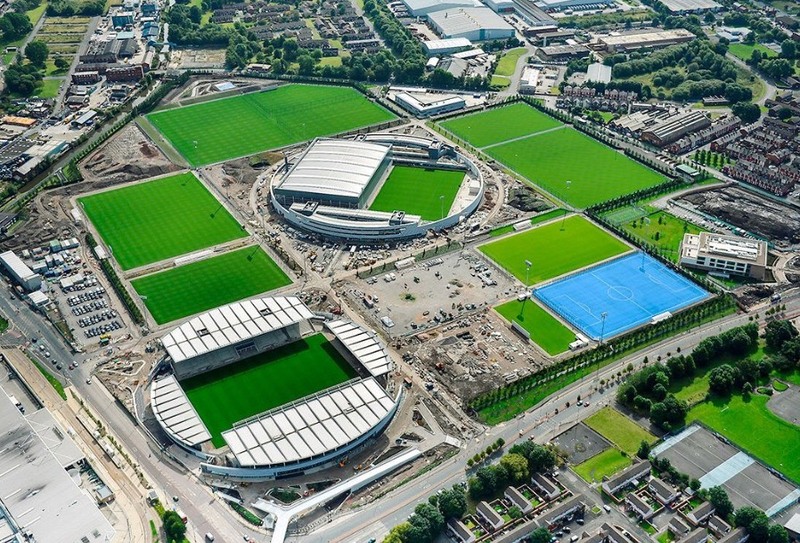 £87.9m New City Football Academy. Tarkett Safety vinyl to changing rooms and showers. 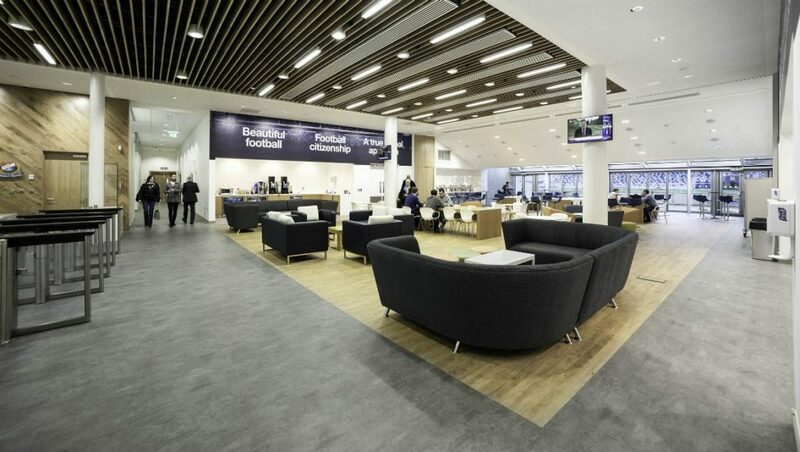 LVT to circulation areas, Interface and Milliken c.tiles to offices, Christy carpets to bedrooms.